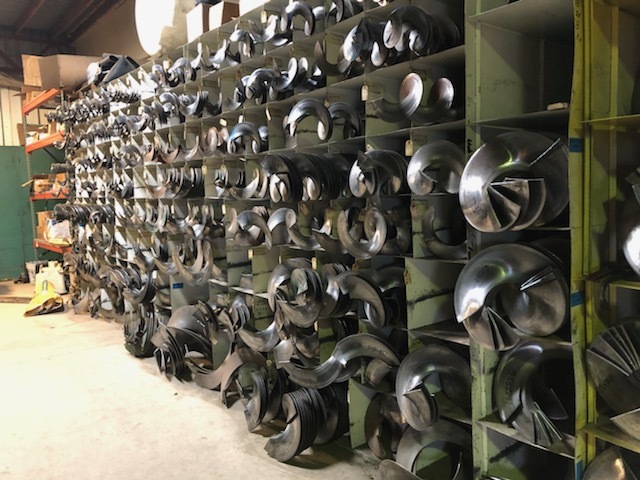 Ag parts manufacturing & Machine Shop | Schmidt Machine co.
Schmidt Machine Company prides itself on our replacement agricultural parts for top brands. 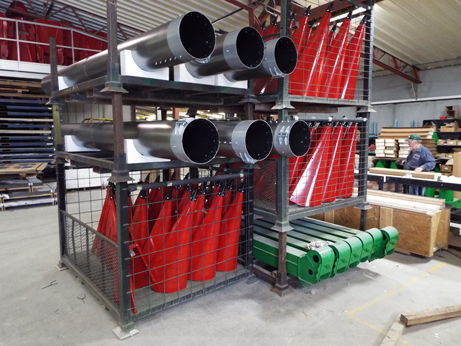 We build and manufacture parts on site. We can even custom make certain items to meet your needs. All parts are available for purchase in the US and Canada. View our parts catalog below to learn more! 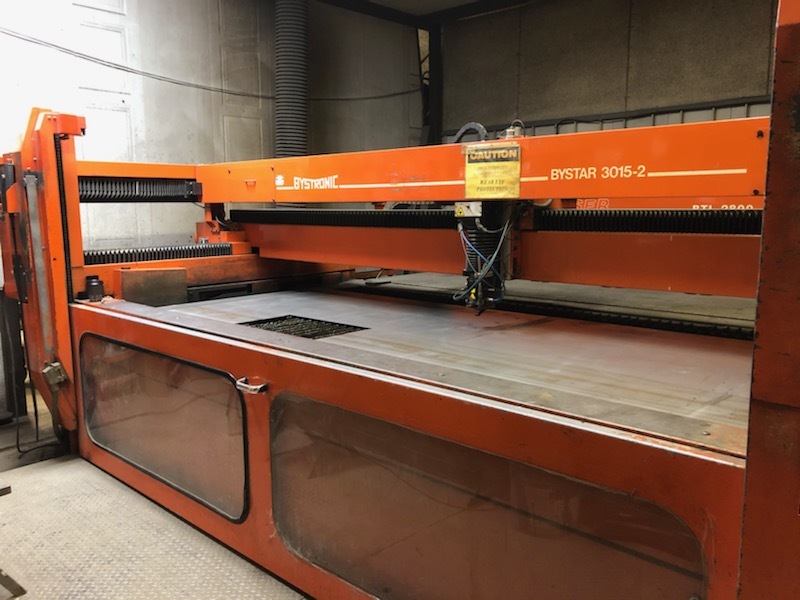 We take care to ensuring that your laser cutting needs match your specifications accurately. 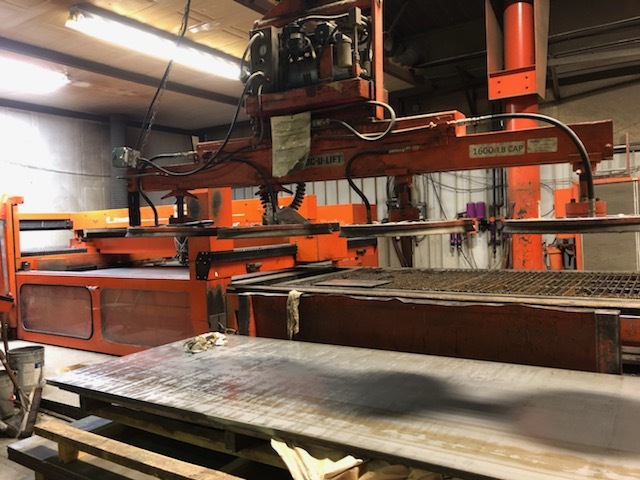 Our laser has the cutting capacity for: HR steel up to 3/4″ thick, stainless 1/4″ thick, aluminum 1/4″ thick, and sheets to 120″ x 60″. Call 419-294-3814 for a no obligation estimate. We offer a wide variety of machining for all of your needs. 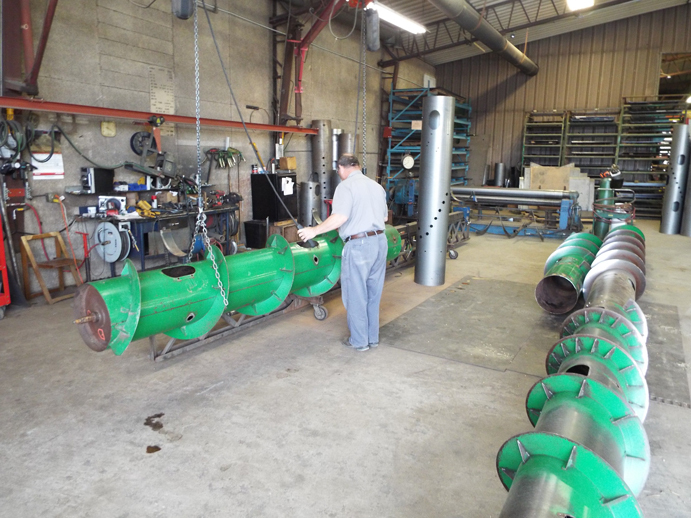 From lathing, milling, decking and more, we can create custom parts or repair your current ones. Learn about our lathes and mills below, or call 419-294-3814 today to learn more. 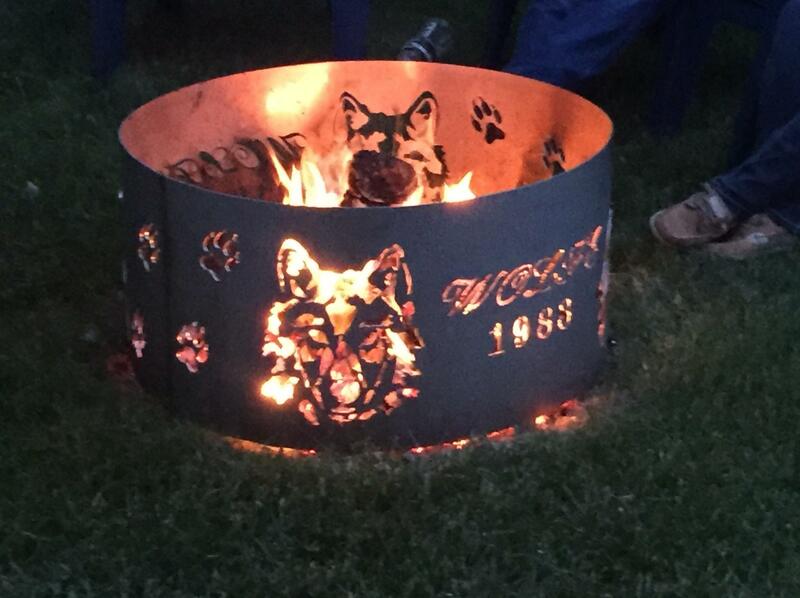 Look no further… We have the best in welding capabilities you will find. 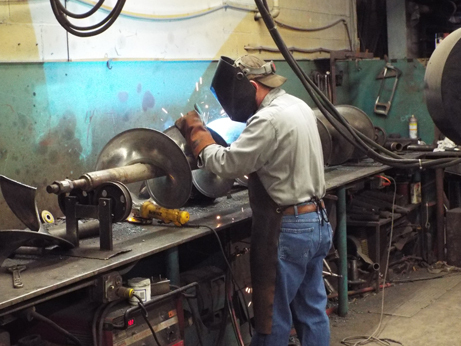 From welding augers, to grain carts to tanks or anything in between. We work with a variety of metals for quick repairs or longevity. Call 419-294-3814 to learn more. 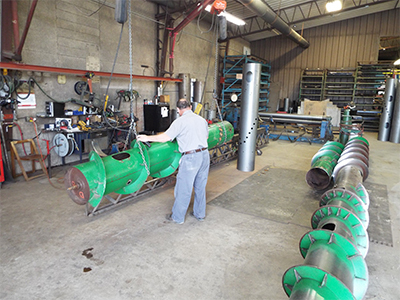 Schmidt Machine Company is located in Upper Sandusky Ohio, serving Wyandot County, and the Northern and Central Ohio regions. We are proud to serve the nearby Ohio counties of Hancock, Seneca, Crawford, Hardin, and Marion; as well as the cities of Findlay, Tiffin, Marion, Bucyrus, Columbus, Mansfield, Lima, Fremont, Toledo, Dublin, Powell, Delaware, Bowling Green, and Kenton. Our replacement farm equipment and ag parts can be shipped anywhere in the US and Canada. Since its founding in 1928, Schmidt Machine Company has been known for bringing quality and innovation to the agricultural markets in the Midwest and beyond. With 2nd, 3rd, and 4th generation family involved in the business, the company has maintained the same values and visions that were adopted nearly a century ago. 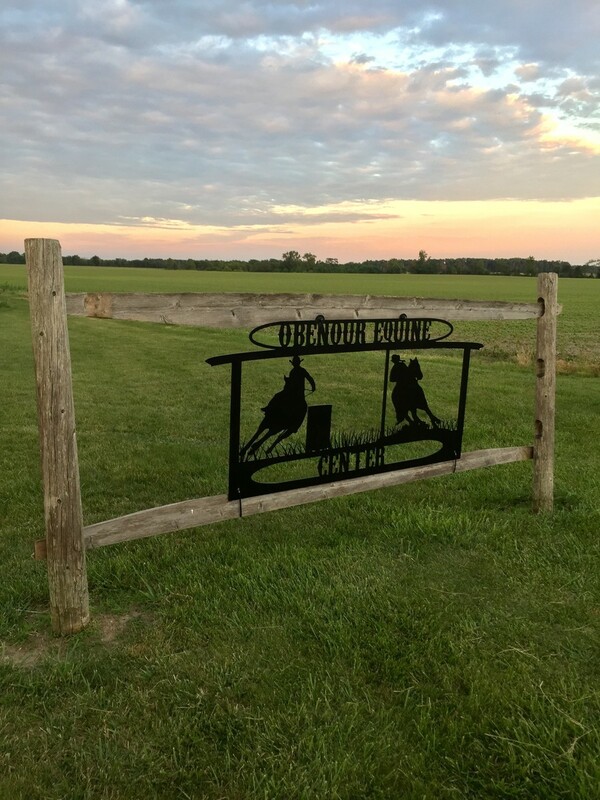 The family business is currently operating in Upper Sandusky Ohio – serving Wyandot County, and the Northern and Central Ohio regions. AG parts can be shipped throughout the US and Canada. Schmidt Machine Company is known for high-quality replacement parts for farm and AG Equipment, building after market and custom parts for top brands. Our lineup includes Massey Ferguson parts, John Deere parts, Gleaner parts, CASE IH parts, and more. 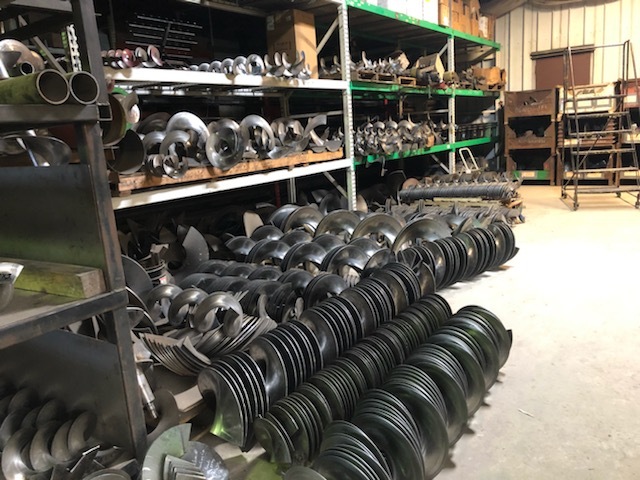 We offer auger parts, tractor parts, cornhead parts, combine parts and more, including electrical, drive, and hydraulic pieces. For parts that are not in stock, we offer custom repairs and fabrication for a variety of models. View our ag parts catalog below to see our current lineup or call 419-294-3814 to make a request. 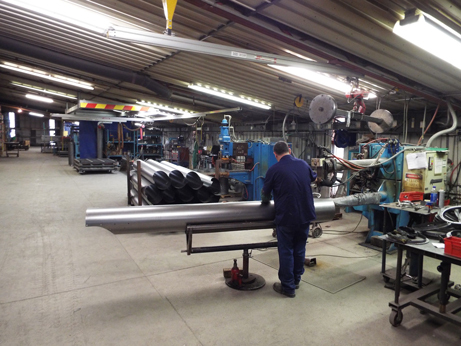 Schmidt is also known for its custom machining, welding, and fabrication work. 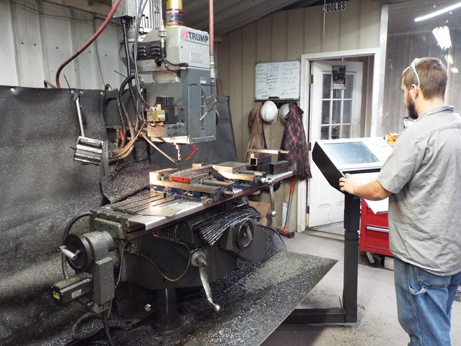 Our machine shop offers laser fabrication, laser cutting, and laser etching; also, precision milling, machine welding, lathing, auger repair, sheet metal cutting, balancing, pressing, and more. For complex jobs, our computer-controlled CAD programs, CNC machines, and lasers can get the job done. Browse our website and call today to learn more!